Laura N. Zolnekoff is a Los Angeles and Orange County Lawyer whose practice specializes in Wills, Trusts, Probate and Civil Litigation. Ms. Zolnekoff’s area of focus centers on the various disputes that can arise between parties after the death of a loved one, including disputes between co-fiduciaries over the proper administration of an estate; trust construction and administration; breaches of fiduciary duties in the administration of a probate or trust estate; will and trust contests; elder abuse claims; the confirmation of assets intended to be held by a trust; and real property disputes. 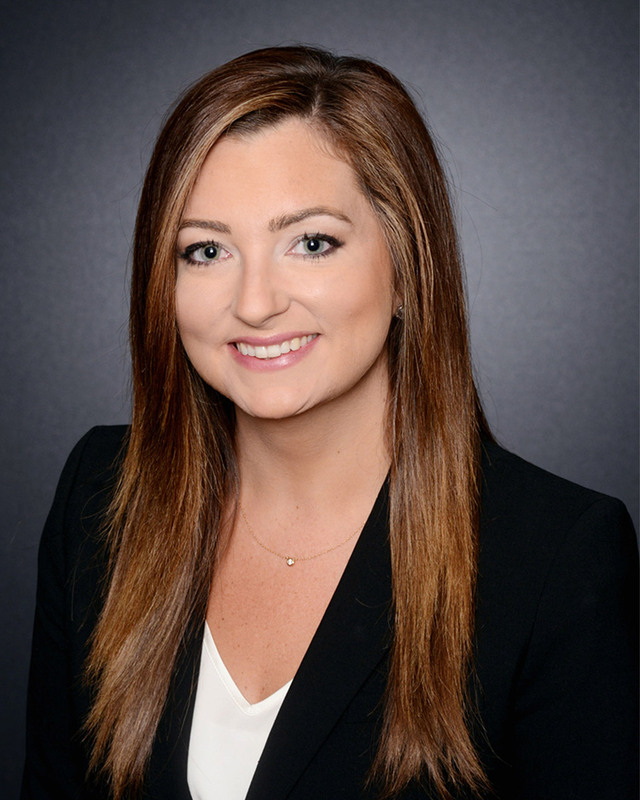 Ms. Zolnekoff has represented beneficiaries, trustees and individuals in connection with a range of matters pertaining to estate, trust and civil litigation. Her recent representative matters include representing in trial beneficiaries of a disputed family trust, in which the beneficiaries prevailed in having significant assets confirmed as trust assets; representing a trustee in a dispute where allegations of breach were claimed and negotiated a settlement favorable for her client; has successfully negotiated complex asset distribution disputes; has taken and defended depositions; and has argued multifaceted motions in various courts. Actively involved in the community, Ms. Zolnekoff volunteers with CAPC, Inc., a non-profit organization in Whittier that assists adults with developmental disabilities. She is a member of the Orange County Bar Association where she is also a member of the Young Lawyers Division, the Westside Bar Association and the Los Angeles Bar Association. Ms. Zolnekoff is also a member of ProVisors, Costa Mesa. A southern California native, Ms. Zolnekoff graduated from the University of California, Riverside where she obtained an undergraduate degree in Sociology. Following her undergraduate studies, Ms. Zolnekoff obtained her Juris Doctorate from Whittier Law School, where she graduated with honors.